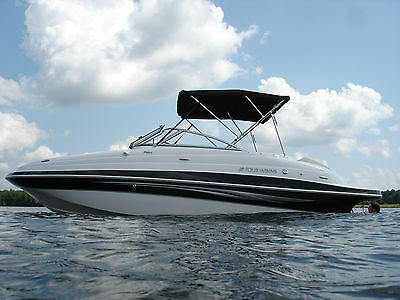 Four Winns F204 - Original owner, Excellent Condition! 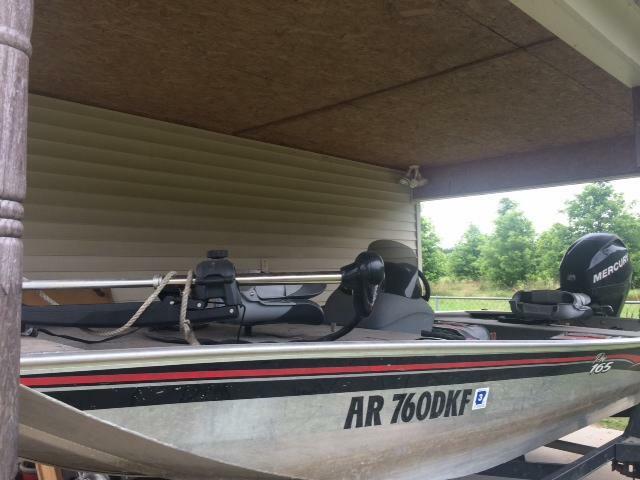 2011 Tracker Bass, 25-30 hours, 40hp Length: 16.2, Outboard Motor, Fresh Water, Depth Finder, Live Well, BillagePump, Trailer 2 battery and in great condition. Asking $9,000. Located in MONTIVELLO AR 71655, Contact John at 870-723-6035 for more information.